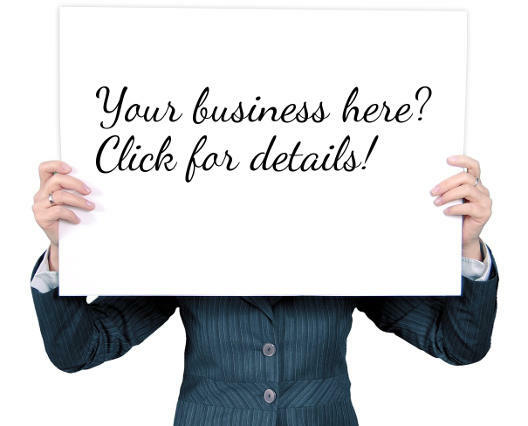 Have you seen the movie Il Postino (The Postman)? 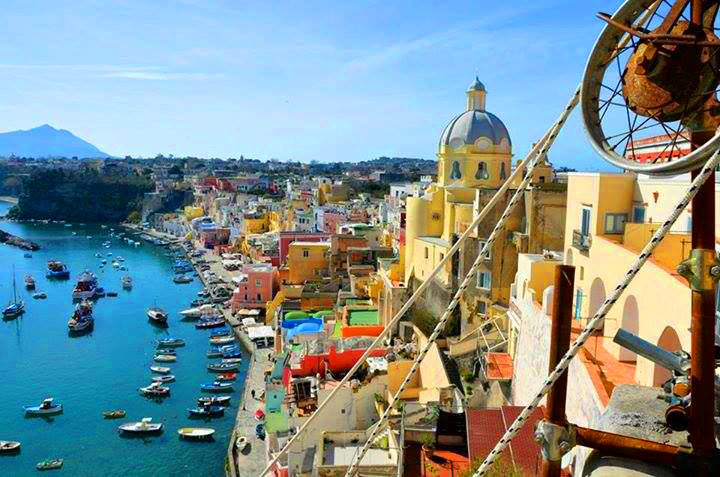 Well ever since first seeing that movie I've wanted to visit Procida island. I expected something wonderful... it turned out way better. 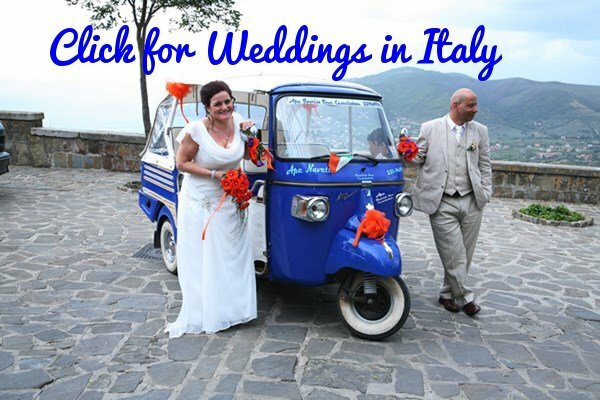 If you've never heard of it that's not suprising; nearly all tourists to the Amalfi Coast, Sorrento or Naples visit Ischia or Capri. Most never realise what they've missed. If they knew they'd be on the next plane back. 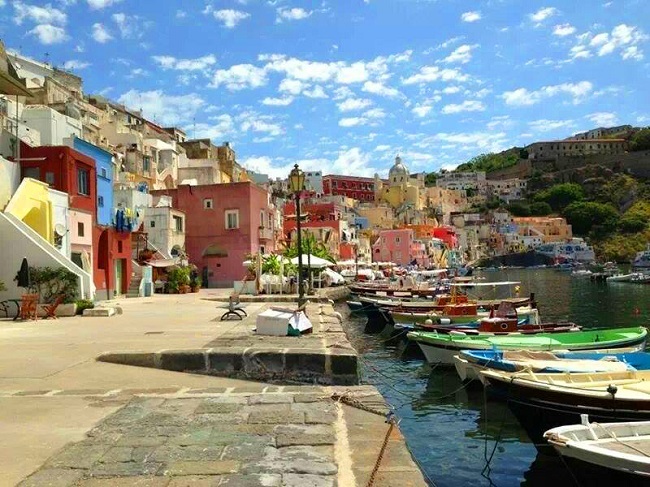 This is one of those islands to fall helplessly in love with and, even if you leave and never come back, your heart will always be in Procida. I still long for those endless summers spent here. My soul aches whenever I see pictures of the lemon, strawberry and peach fishermen's houses, jostling their way up the hill, above seas of a blue so bright it hurts your eyes. Our friend Susanne Drewes, who kindly shared her photos with us, feels the same. More on her Procida here. 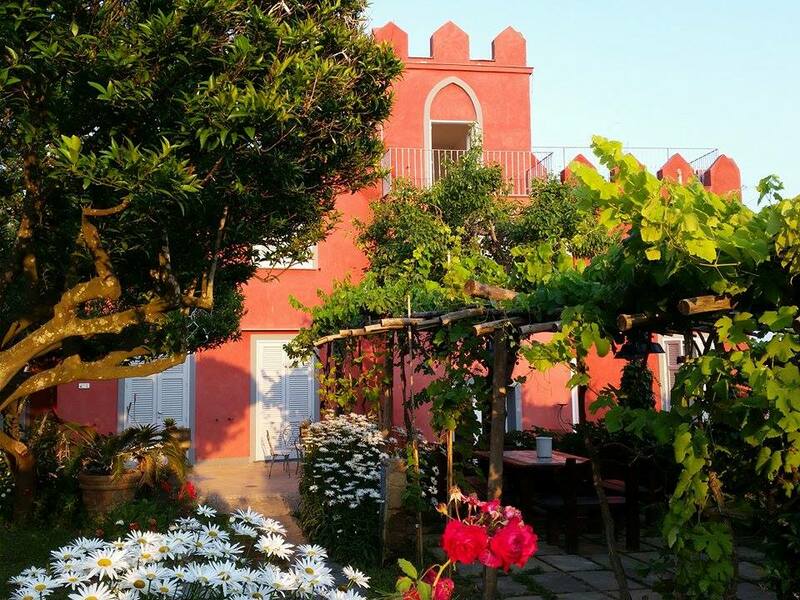 The Hotel La Vigna is recommended by Susanne Drewes who spends every summer on the island. You can read more about the hotel, Susanne's tips and the island here. The other very good option is Hotel La Corricella, which boasts a lovely location in the town of Corricella overlooking the fishing port. The Santuario Santa Maria delle Grazie is the symbol of the island and the pastel yellow dome can be seen far and wide. Inside too the church is lovely with awesome golden ceilings. Up on the hill is 15th century Terra Murata, the old fortified part of the city. The views from up here are the best on the island. 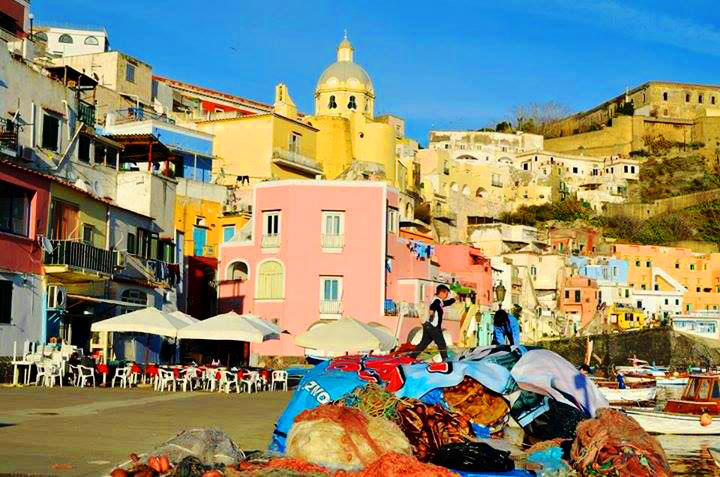 Marina Corricella is the most colorful port on the island. There's always a lot of life happening here. Fishermen sit discussing the catch that got away, old ladies gossip, children get under everybody's feet and nobody ever minds. Basically this is a wonderful spot to watch the world go by so get your front row seat at one of the waterfront bars or restaurants. If you're in Marina Corricella at lunchtime I'd suggest having lunch at La Locanda del Postino, run by Vincenzo and his family. It's one of those typical Italian family run restaurants, with hearty local fare made from products sourced mostly in and around the island. The seafood comes directly from the fishermen landing their catch in front of the restaurant. July and August are the only two months that can get crowded and from October to April the weather is cool and wet. Therefore my choice would be May, June or September - if you can't make it then visit anyway. 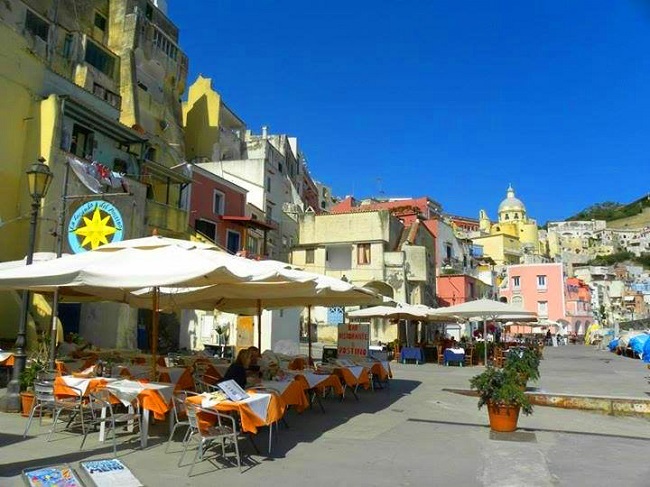 All year round Procida is special. 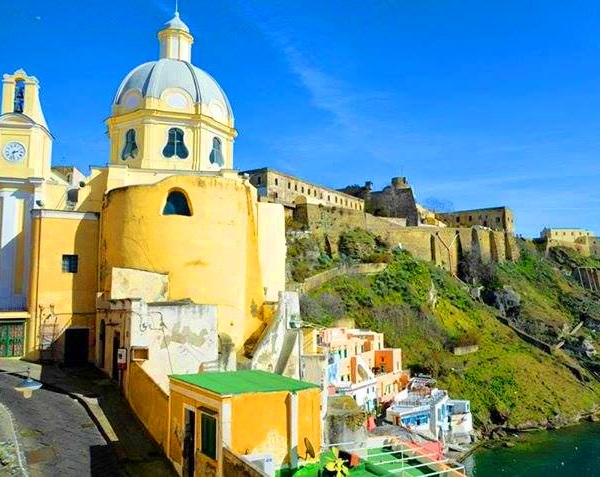 Ferries leave from Naples and Pozzuoli. From Naples the ferries take an hour and the hydrofoil takes 40 minutes. Next stop... the gorgeous island of Capri - click to go. 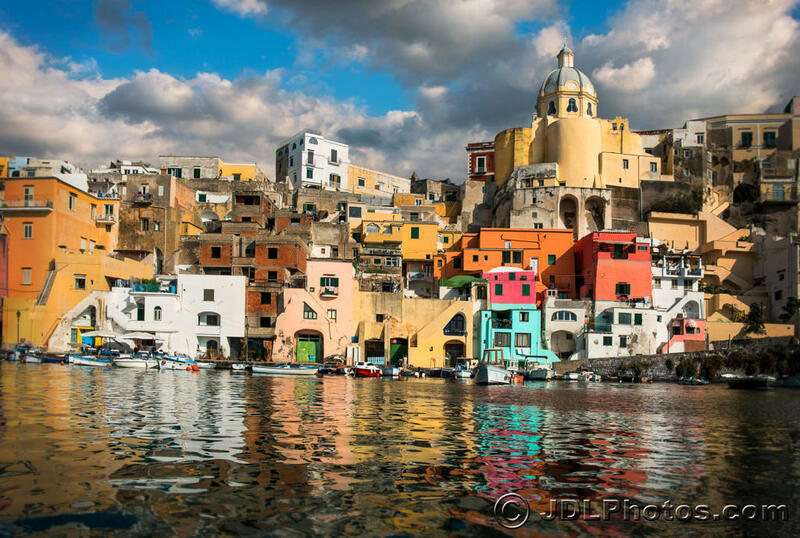 For more of Susanne Drewes photos of Procida click here.